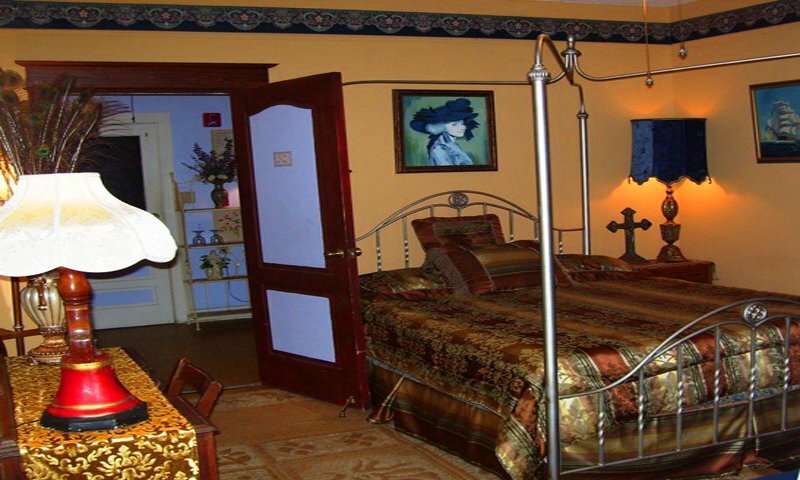 Ancient City Inn is a bed and breakfast in St. Augustine that offers modern convenience with the charm of a by-gone era. This inn has three rooms in the main building. Each room comes complete with a balcony and views of the manicured gardens. 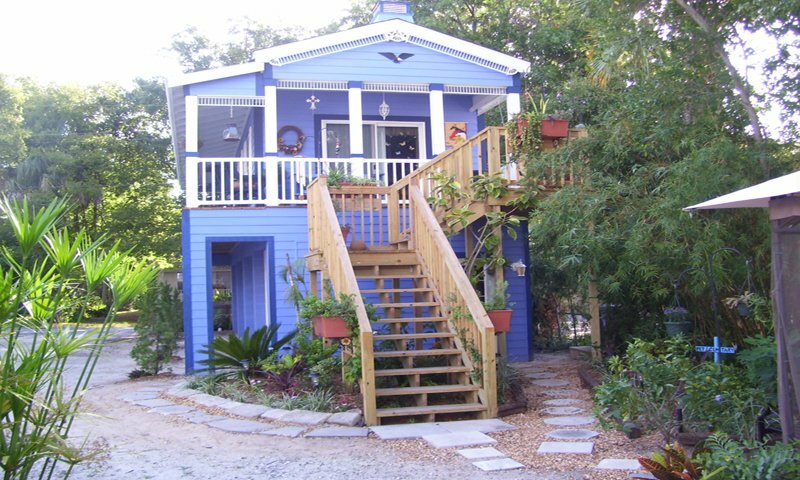 The nearby Fig Tree Cottage can accommodate six additional people. The house was originally built by Charles and Maude Sequi in 1904. Charles was a descendant of a Minorcan family who first arrived in St. Augustine in the 1700s. The Ancient City Inn is located in the historic district and provides access to the shops and sights of St. Augustine. Amenities: Wireless internet access, free on-site parking, cable TV, refrigerator, microwave, kitchenettes, balcony, private bath, Jacuzzi bath in cottage, king-sized bed in suites.